A US$ 4bn framework agreement has officially been signed by Uganda and Tanzania for the construction of a crude export pipeline. 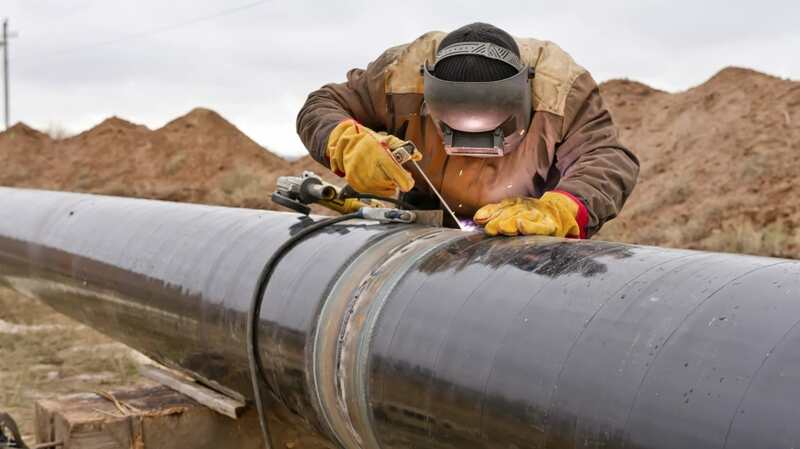 The agreement which covered terms on tax incentives for the crude export pipeline project, implementation timelines, the size of the pipeline and local content levels, keeping it on track to complete in 2020 indicated that the pipeline is expected to start pumping Ugandan oil to international markets in the next three years. Adewale Fayemi, the Manager for Uganda at Total, said the project will become the longest electrically heated crude oil pipeline in the world. “It’s a record which will increase the flow of foreign direct investment and open a new phase of economic development in the region when completed,” Fayemi said. The pipeline which is 1,445 km-long and 24-inch in diameter will be heated so it can keep highly viscous crude oil liquid enough to flow.